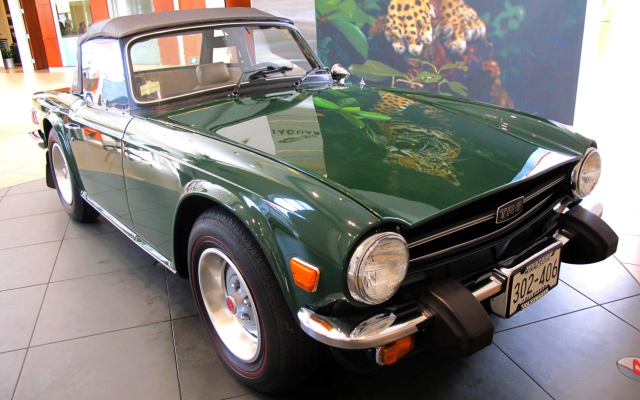 The TR6 was introduced in January, 1969, using similar chassis and running gear components to those used in the TR5/TR250. 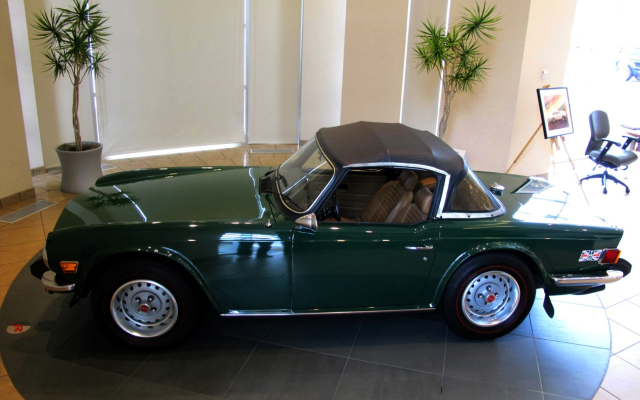 However, the body work, while retaining some elements of the TR5/TR250 design, was externally restyled by Karmann. 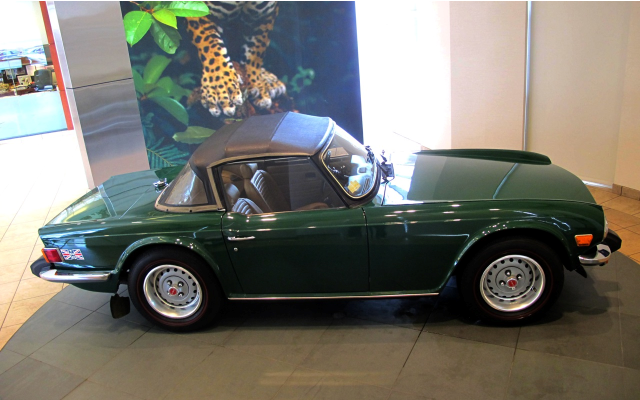 Apart from smoothing the lines of the car, the design changes also gave the car more boot space. 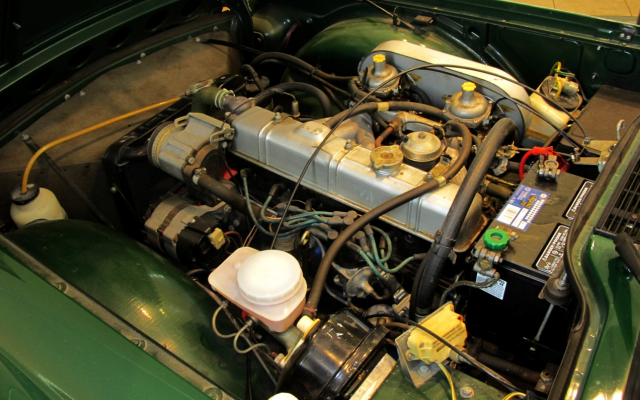 A front anti-roll bar now formed part of the specification and wider wheels were also fitted making the car look low, lean and very fast – which, of course, it was, courtesy of the TR5/TR250 smooth 6-cylinder inline 2498cc engine. 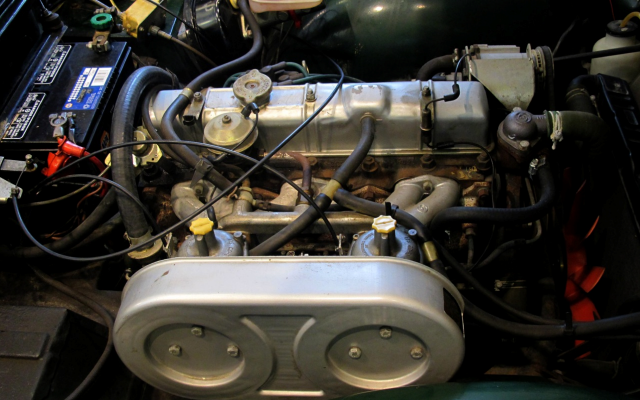 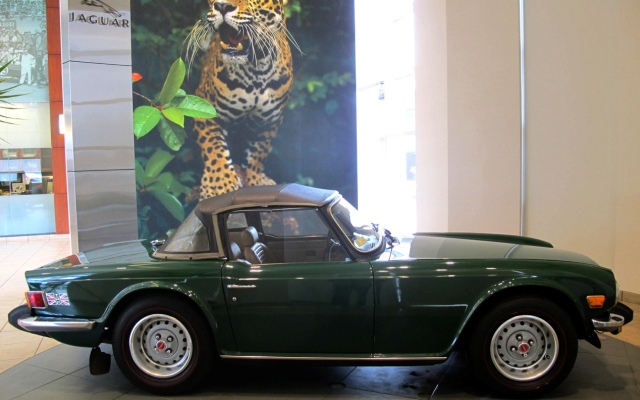 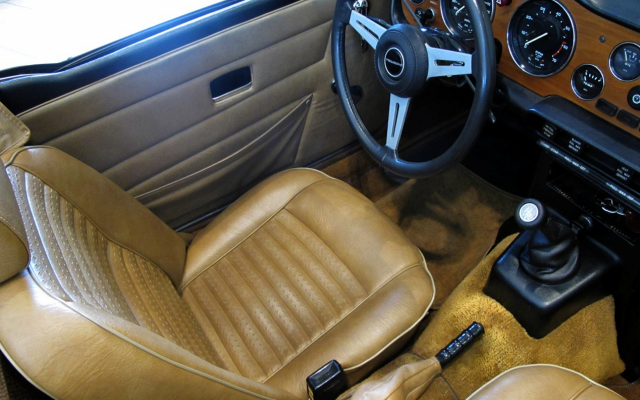 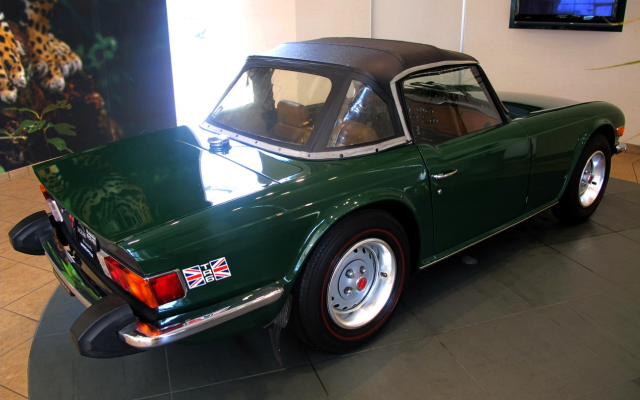 The TR6 was modified in several respects during its production run and the components affected include the gearbox (ratios) and the optional overdrive, which this car has. 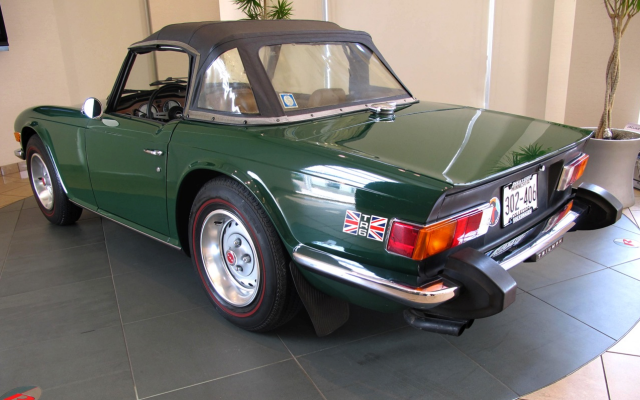 The trim was also altered and an air dam was fitted below the bumper from 1973. 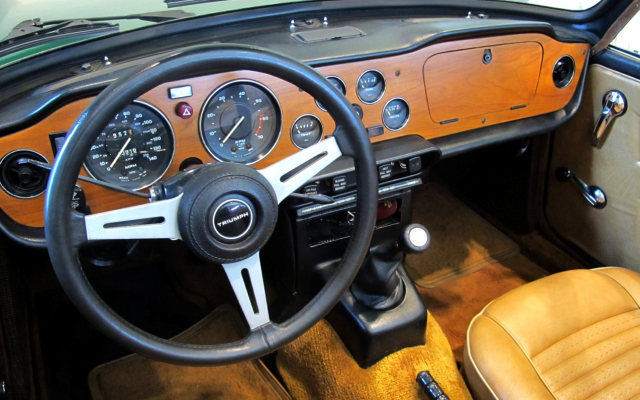 The car retained the appeal of traditional British sports models but had the additional, exciting element of being faster and more furious than many would-be rivals. 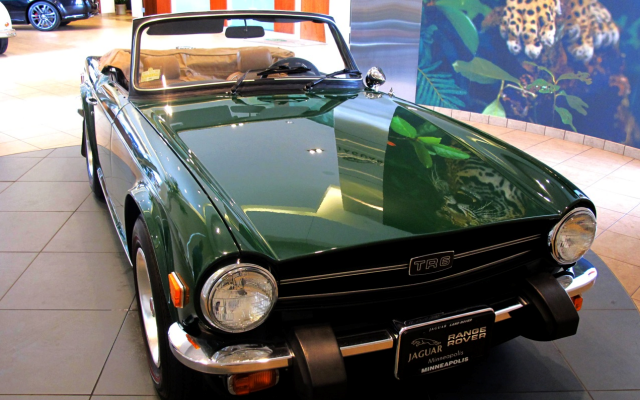 This combination of tradition and power helps to explain its popularity today. 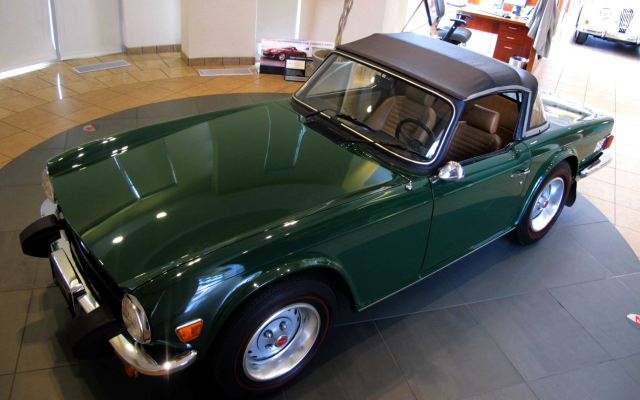 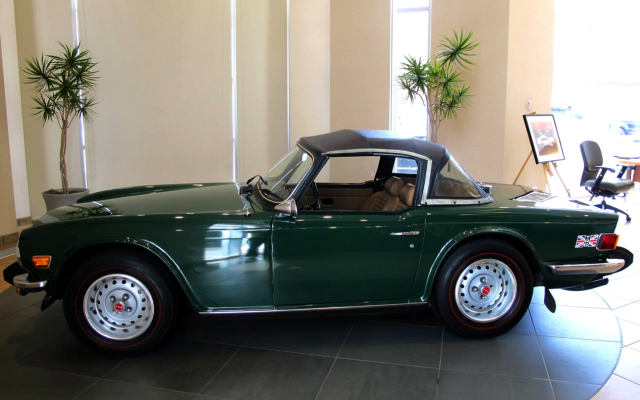 This is probably one of the rarest TR6’s in the country. 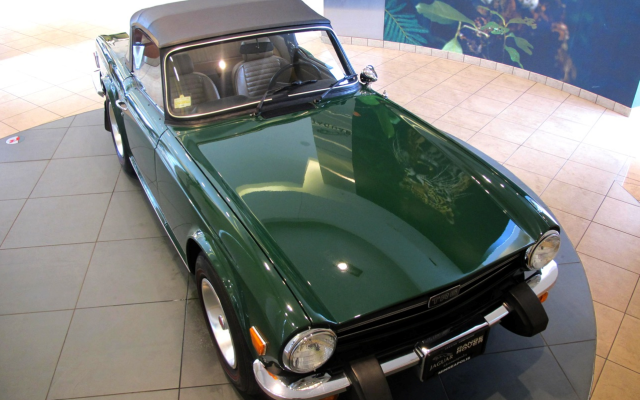 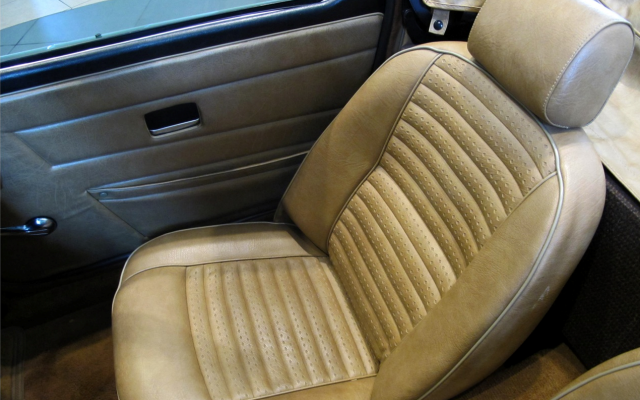 Completely original in every way and in unrestored “as new condition”. 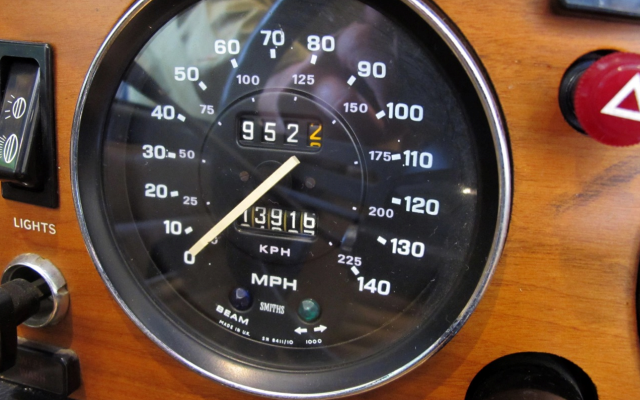 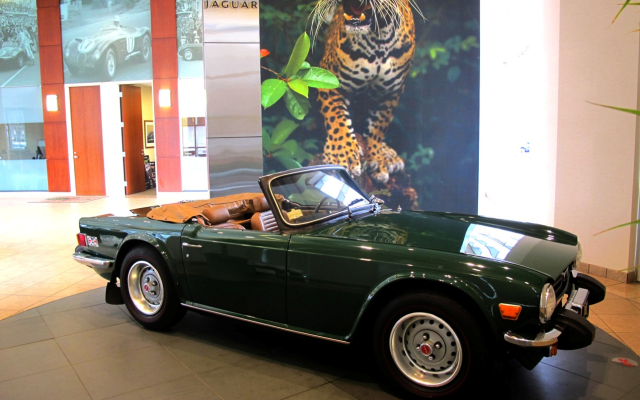 It has 13916 original miles and has been stored in a climate-controlled environment at all times. 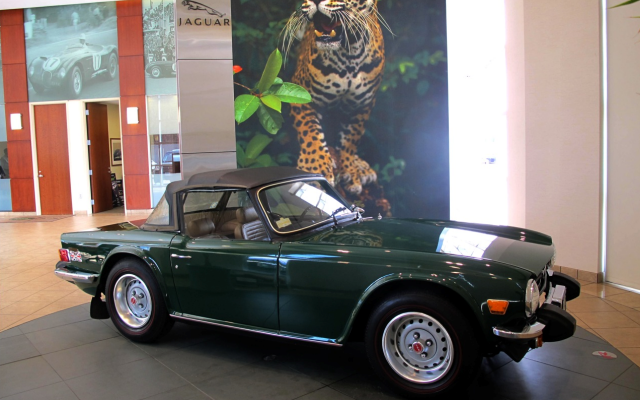 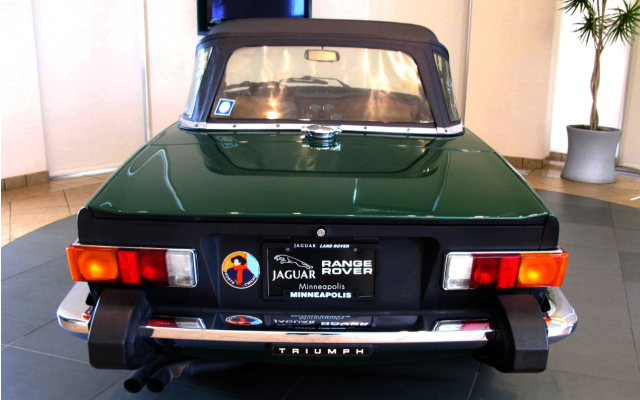 It’s owner the dealer principal of a Jaguar and Land Rover dealership was at one time a Triumph dealer as well. 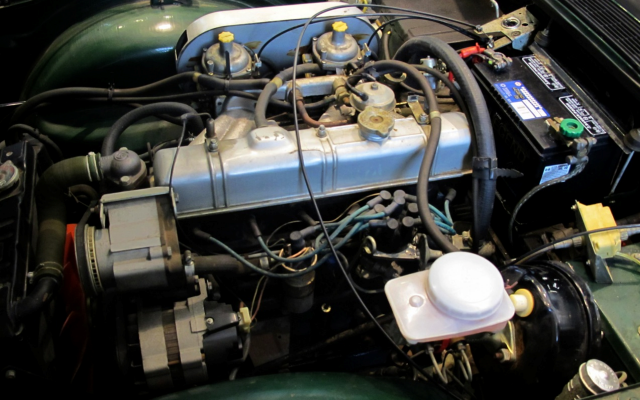 Driven over the years for events at the dealership and occasional outings it has had the good fortune of being pampered by some of the top Jaguar and Land Rover mechanics who we’re Triumph tech’s as well. 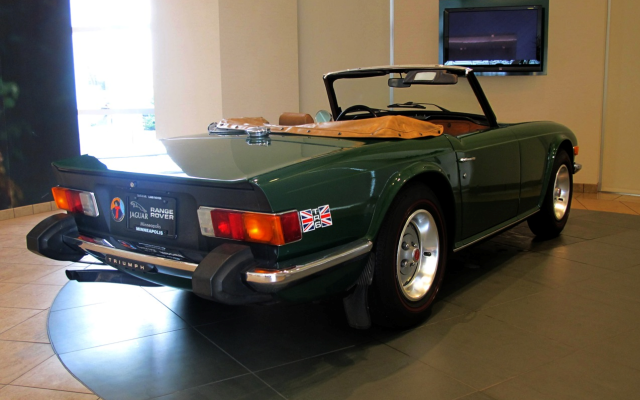 This is truly a time capsule treasure of an English sports car that will continue to increase in value over time.